The word “unladylike” is often pejorative. But Cristen Conger and Caroline Ervin want to change that. 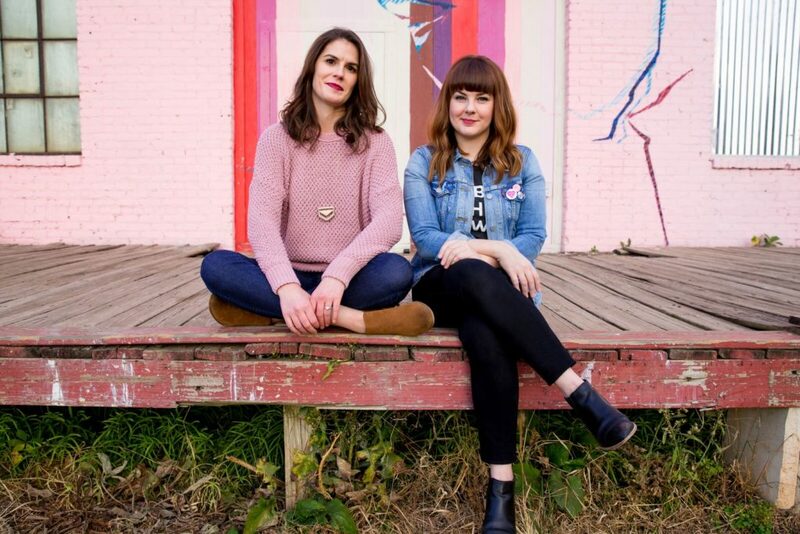 On their podcast, Unladylike,they showcase stories from “rule-breakin’ ladies” about everything from how to confidently riding a bike to how to have successful, meaningful, mutually beneficial lady friendships. Previously, the pair hosted Stuff Mom Never Told You, where they faced down the challenges of womanhood together, Like understanding how estrogen works and unpacking the history of the female power suit. Unladylike is the evolution of that. This is just one segment from the whole show! Click here to explore the entire episode, including interviews with Dan Lamothe, host of Letters From War, and comedian Nicole Byer, host of Why Won’t You Date Me?